I read this article and found it very interesting, thought it might be something for you. The article is called Design: Working For The Man – Stephen McCarthy and is located at https://www.totallydublin.ie/more/design-section/design-working-for-the-man-stephen-mccarthy/. Stephen McCarthy is a London-based Irish graphic designer, working at Government Digital Service (GDS). 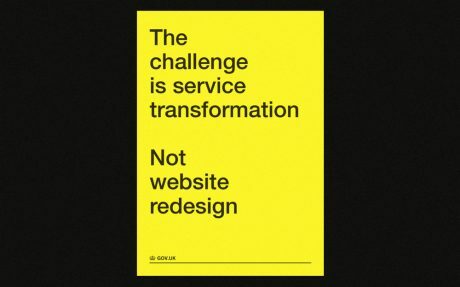 Established in 2011 as part of the UK government’s Cabinet Office, GDS describes its job as nothing less than the “digital transformation of government”. This has taken the form of a number of undertakings and initiatives. 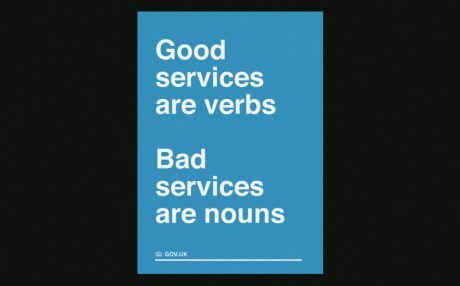 The most publicly-noted outcome is GOV.UK, the consolidated online service for providing government services and information to citizens. 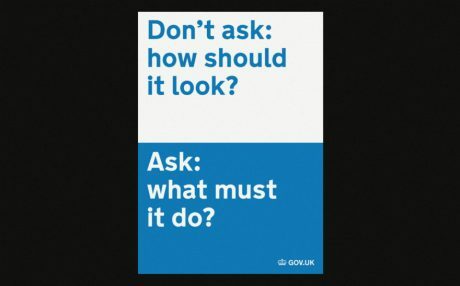 The success of GOV.UK with users, government and the design community has facilitated a discussion about the best way for designers to deliver impactful digital projects at scale. 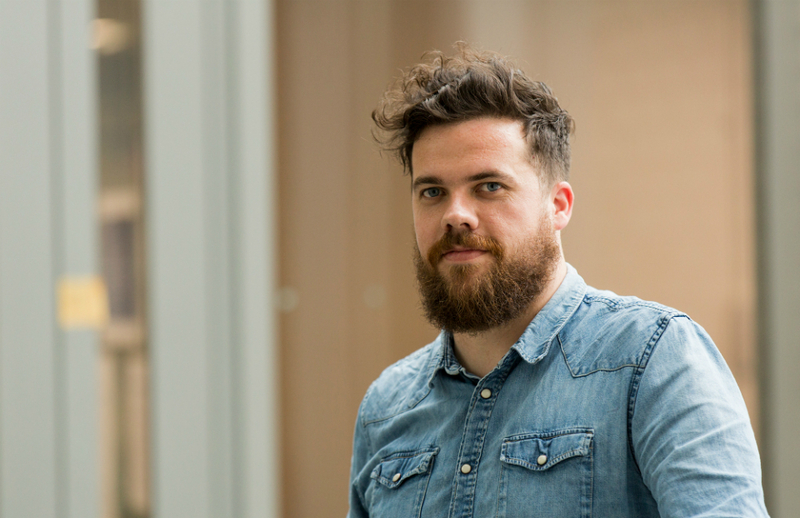 McCarthy is now currently Head of Design for a programme of work called “Government as a Platform” – building a set of shared products that make services easier to create and cheaper to run. Having left Dublin in 2010, he completed the MA in Contemporary Typographic Media at London College of Communication in 2012. One of his final projects was England’s Burning – a narrative of the 2011 London riots told only in pictograms. This was a laborious exercise, distilling complex meanings and touch-points using the familiar visual language of signage and iconography. GDS is a highly communicative organisation which has a prominent and articulate voice. With the wider UK government now employing over 300 designers across the country, GDS supports this community, both by its profile and direct interactions.